The wonderful Hotel l’Apogée overlooks Courchevel 1850 from its unrivalled ski-in/ski-out position in the Jardin Alpin area of the resort. 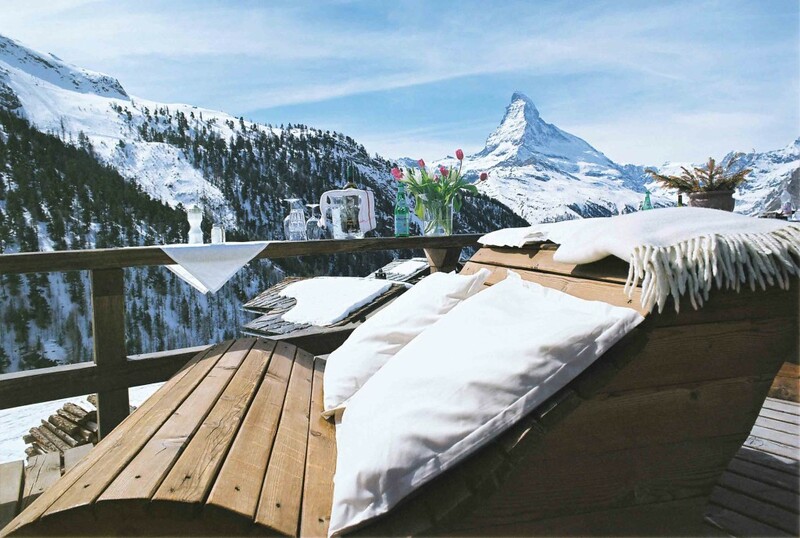 Part of the growing Oetker Collection group, each property is unique. Oetker Collection promise guests will “discover a ‘passion for living’, an appreciation for culture, gastronomy and the pleasures of nature”. 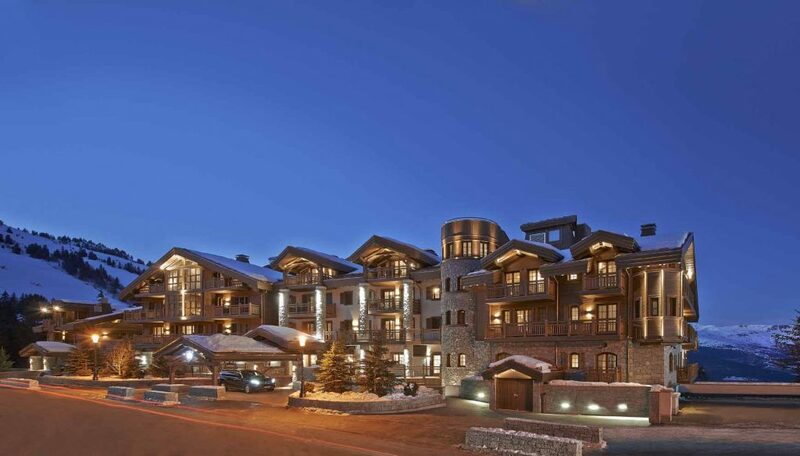 One of our Ski Specialists, Karen M, had the chance to experience all of this and more on her recent visit to experience the 5-star luxury at Hotel L’Apogée. 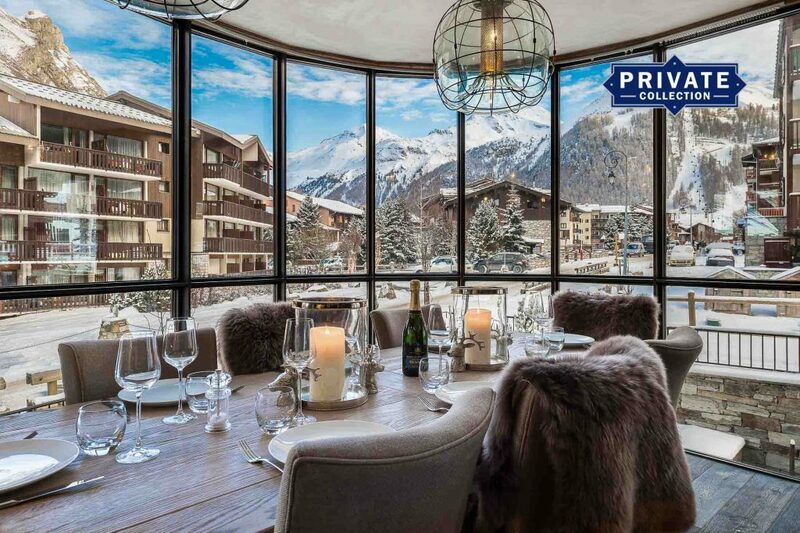 From picture-perfect traditional Alpine chalets, complete with original features and full of character, to modern, luxurious interiors, ski chalets come in all different shapes, sizes and styles. Originating as farmers’ abodes in the summer months, the modern chalet provides a home-from-home for holidaymakers. I’m sitting in our slopeside chalet watching the snow fall with a coffee in hand, looking back on the weekend and wishing I could stay for the rest of the week!